Whether or not you prefer square tube or round tube coin tubes probably depends on what you are ultimately looking for. Both types of coin tubes have their benefits. Fortunately, we carry both styles here at CoinSupplyPlanet.com, and even offer two different square tube brands — Coinsafe Square Coin Tube and the Numis Square Coin Tube, along with the Harris Round Coin Tubes. 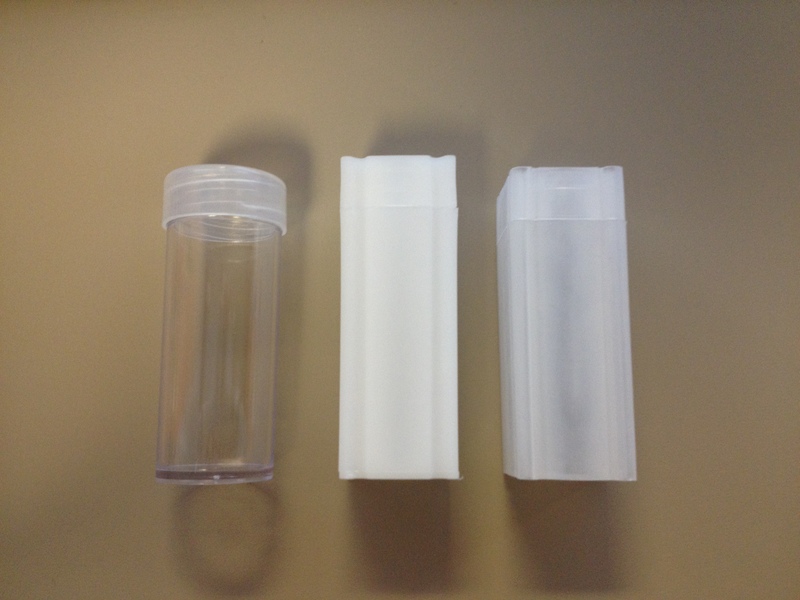 One of the most important features or qualities about square coin tubes like the Coinsafe and Numis models is that they are great for stacking. 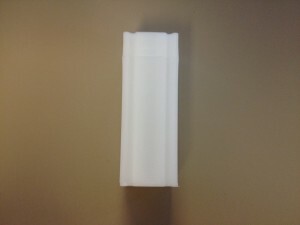 Because of their dimensions, they are easier to store, are more stable and won’t slide off as easy as other options. If you are collector of gold coins like American Eagles, South African Krugerrands, Chinese Pandas or Canadian Maple Leafs, than either the square or round coin tubes are a great option because you do not have to worry about the value of gold diminishing with any defacing, and the storage capabilities of these coin tubes is much better than any other options. 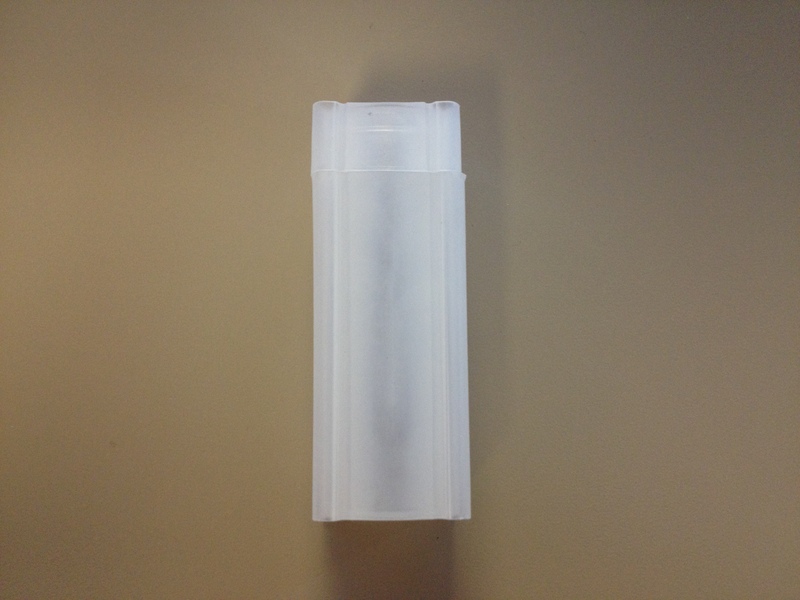 We offer 11 different types Coinsafe Square Tubes that will hold everything from cents to Medallions. We have 17 different types Numis Square Tubes in stock that will hold everything from cents to large dollars. Both the Coinsafe and Numis Square tube are lightweight, yet fully durable and very functional. Just like the Square Tubes, the Harris Round Coin Tubes are very functional, durable and lightweight. Round Coin Tubes like the Harris model are better than traditional coin wrappers because unlike those, they will not deface coins like quarters over a period of time. Because the Harris Round Tubes are so clear, they also are a better display for well-worn quarters and dimes because you can easily identify rim marks that sometimes even included words, slogans or phrases, which often add increased value to coins. We offer 15 different models in the Harris Round Tubes that house everything from large Silver Dollars to American Silver Eagles. Manufactured with high quality materials to provide long-term, safe and secure coin storage and preservation. Coin Safe square coin tubes feature a snap-tight cap design to securely preserve and protect your collection. Each tube will hold 40 coins. These Coin Safe Square Tubes for Quarters offer the convenience, security, and protection only a world leader in coin storage products like Coin Safe can offer. Coin Safe coin tubes are available in all coin denominations, from cents to quarters, small to large dollars, to medallion and silver round sizes. These have become the industry standard in coin storage. Manufactured with archival-safe, corrosion resistant materials, Numis square coin tubes provide excellent, long-term protection and are a great storage solution for your coins. 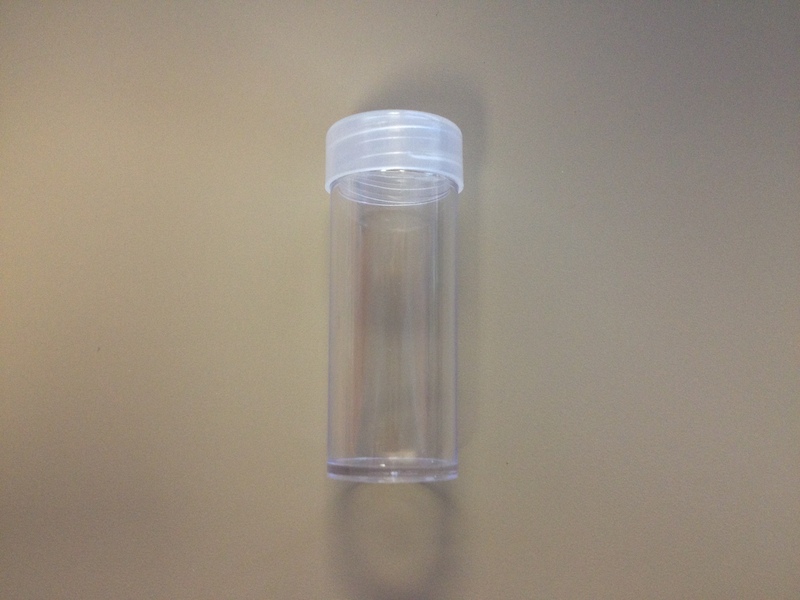 These coin tubes feature a locking-lid design to securely preserve and protect your collection. Each tube will hold up to 40 coins. These Numis Square Tubes for Quarters offer the convenience, security, and protection that only securely stacked and stored square coin tubes can deliver. Numis coin tubes are available in all coin denominations, from cents to quarters, small to large dollars, to medallion and silver round sizes. Manufactured by HE Harris & CO, these feature a secure screw-on top design, and are great for protecting and storing your coin collection.